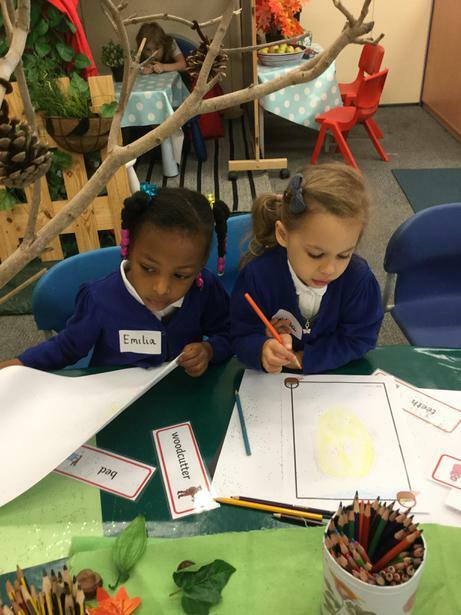 The themes have been chosen to ensure that there is opportunity to cover all areas of the Early Years Foundation Stage Curriculum. 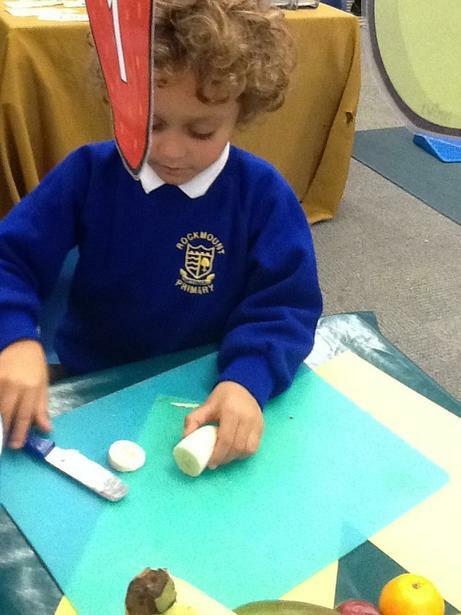 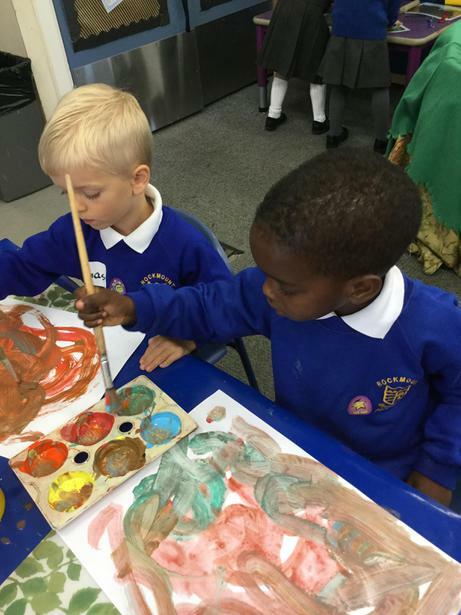 Although specific areas of the curriculum have been highlighted, we plan for all areas to enable the children to experience a variety of play-based activities during their time in Reception. 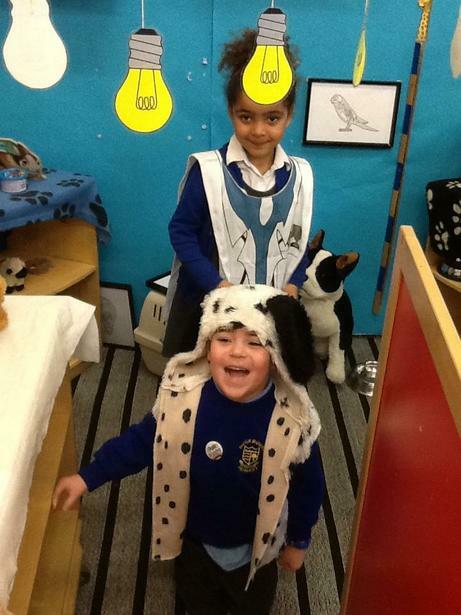 Please read our termly curriculum letters for more information. 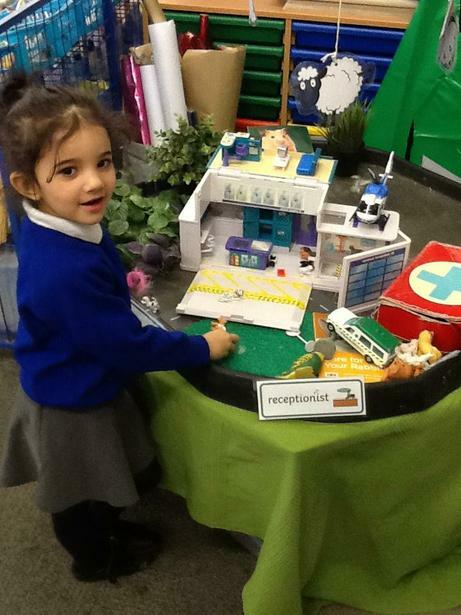 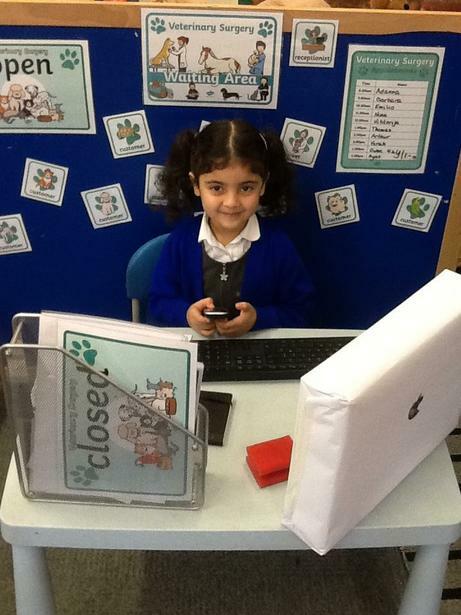 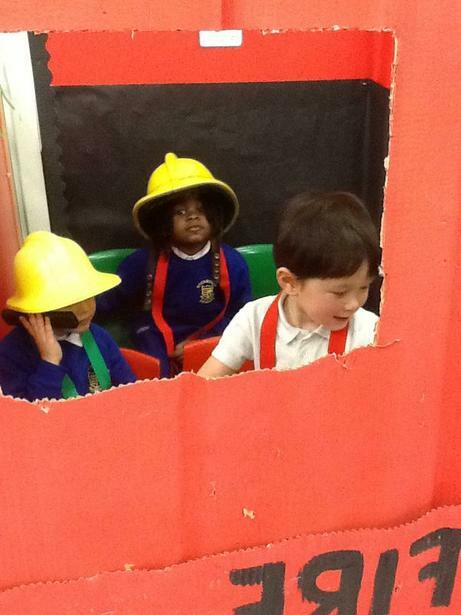 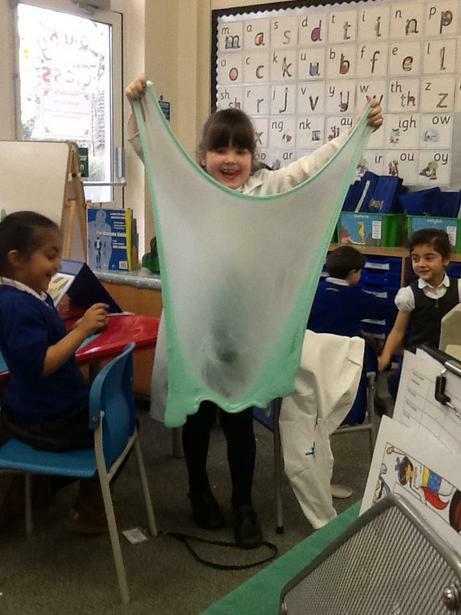 Our first two weeks in Reception have been great fun! 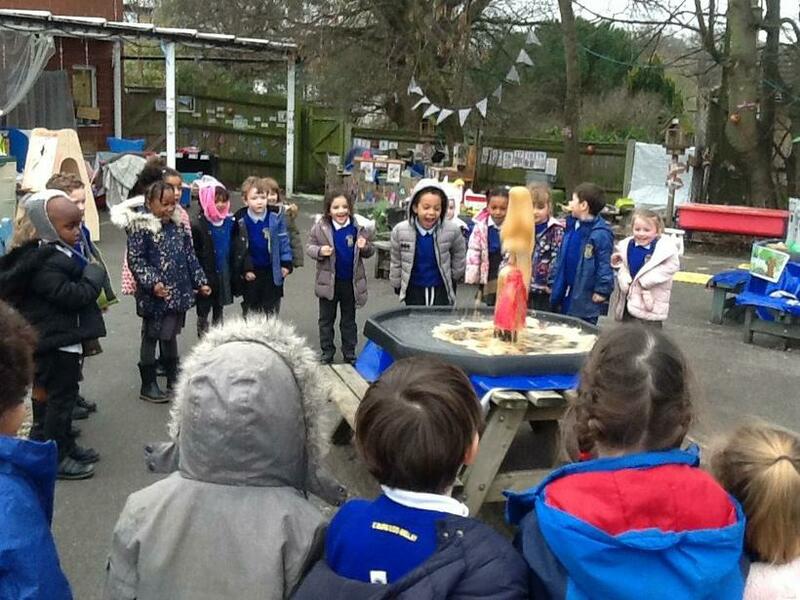 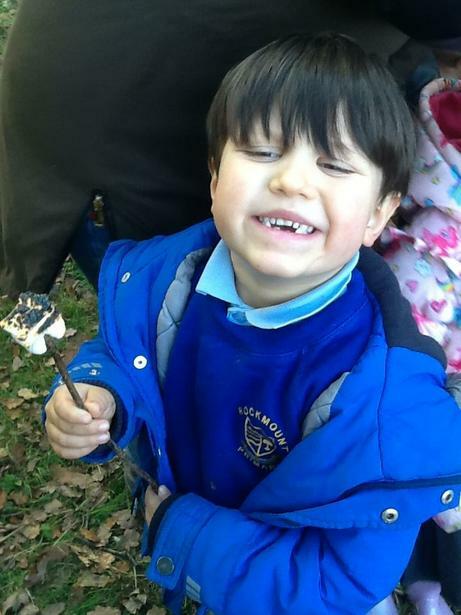 We have been reading, painting, using play-dough and exploring the outside area. 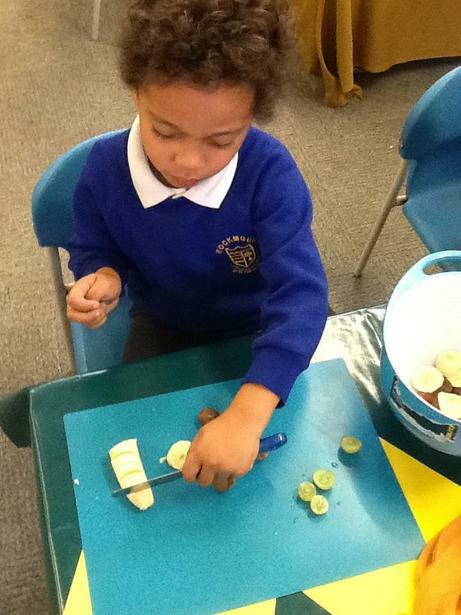 During our topic about food and festivals, we made a wholemeal, vegan bread as well as a delicious and varied fruit salad. 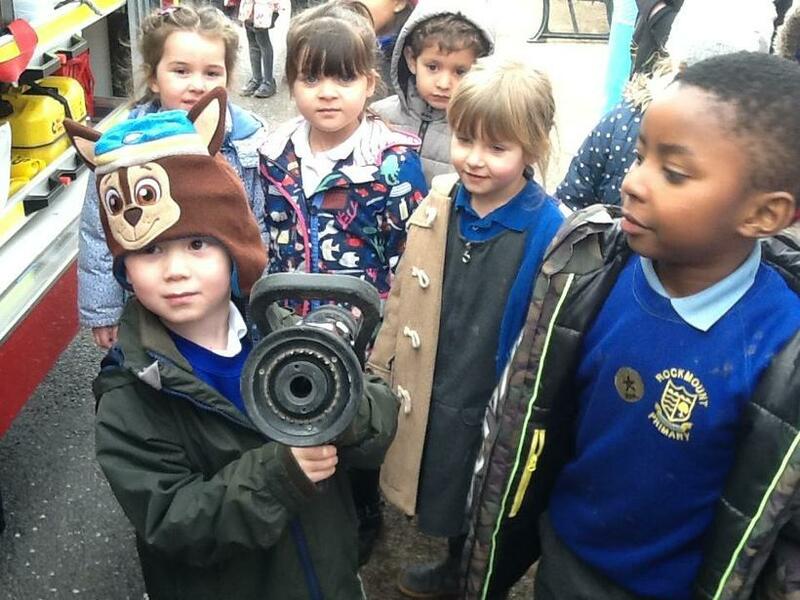 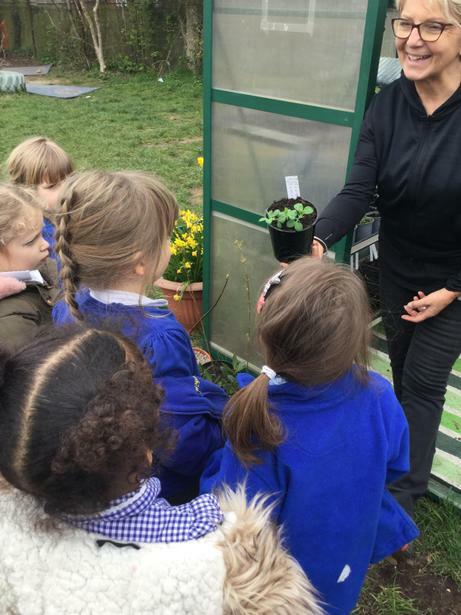 We had so much fun exploring Crystal Palace Park Farm! 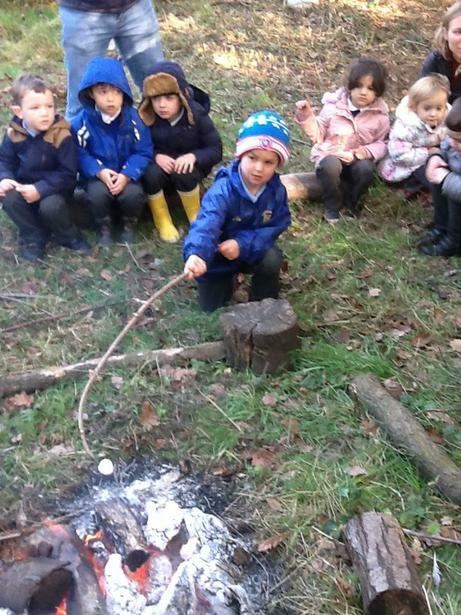 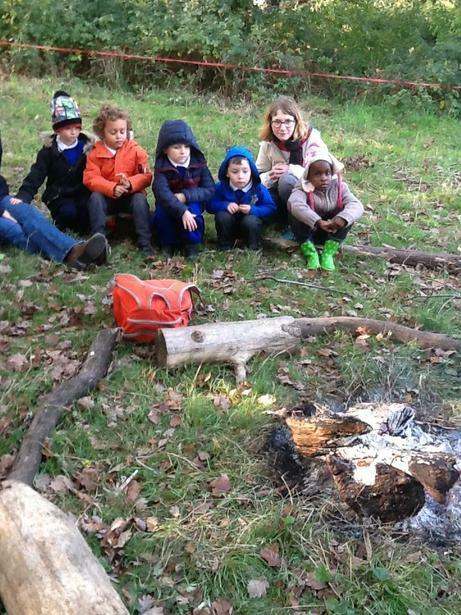 We learnt all about campfire cooking and even got to roast our own marshmallows by the campfire! 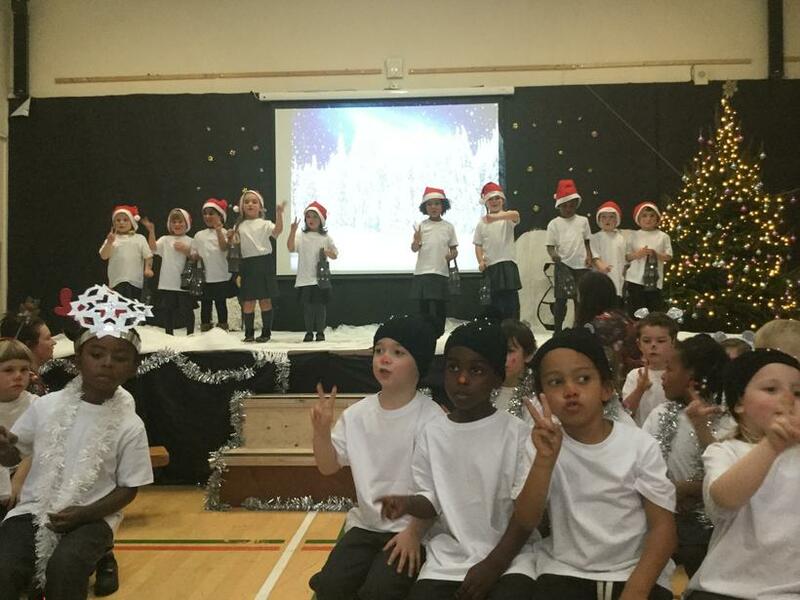 We had so much fun performing the Christmas Carols for our parents this Christmas. 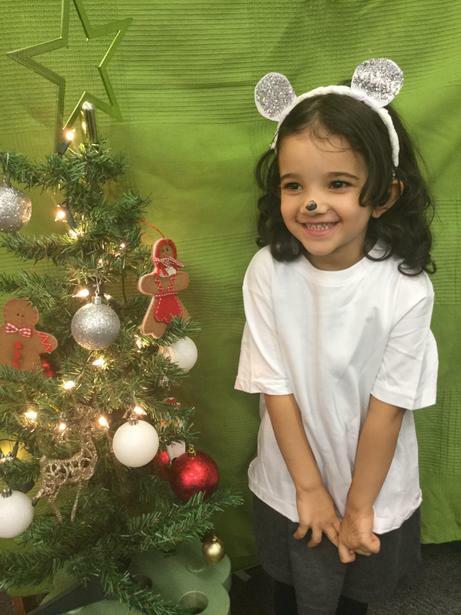 We also had a special little visitor called Elf in our classrooms who magically turned the classrooms into Christmas wonderland overnight! 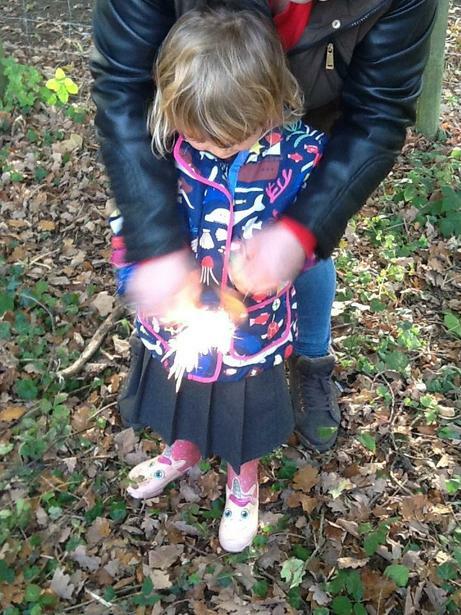 Our Christmas spirit was high. 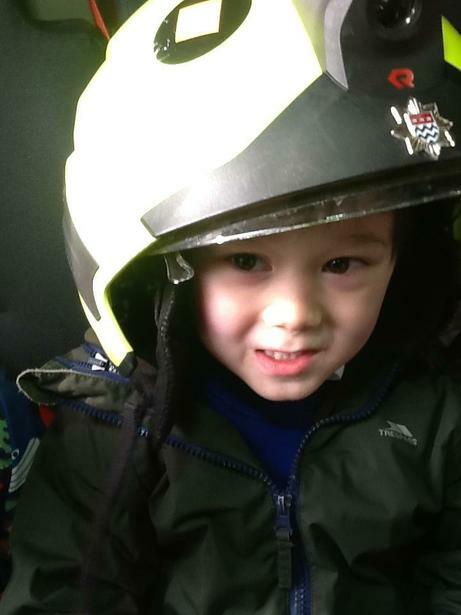 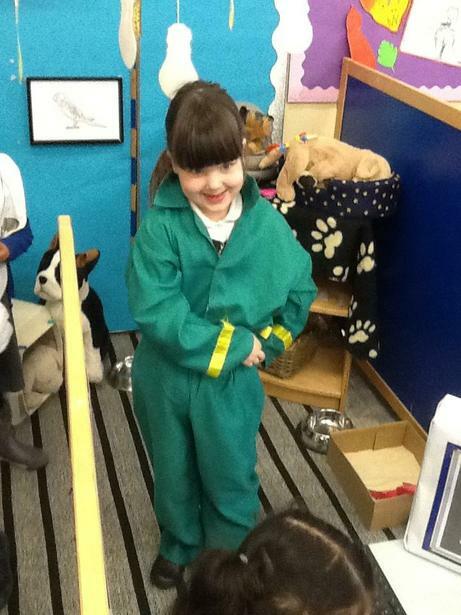 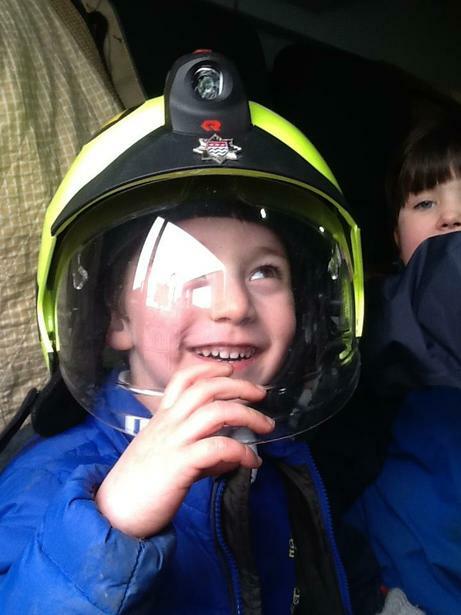 This spring term, we have enjoyed working at the Vets and the Fire Station. 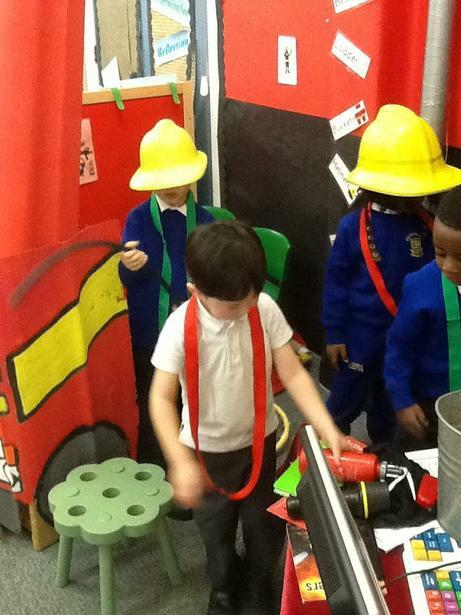 We have learnt all about different people who help us and how they to keep us safe! 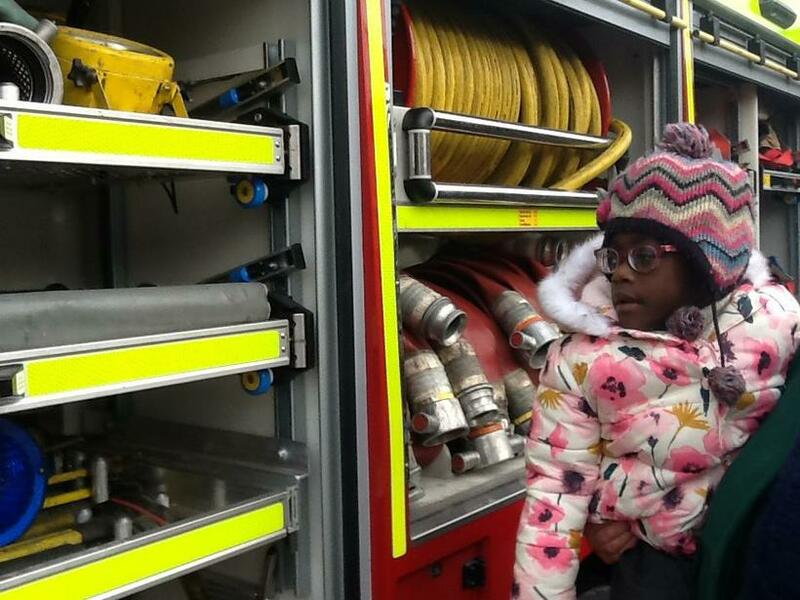 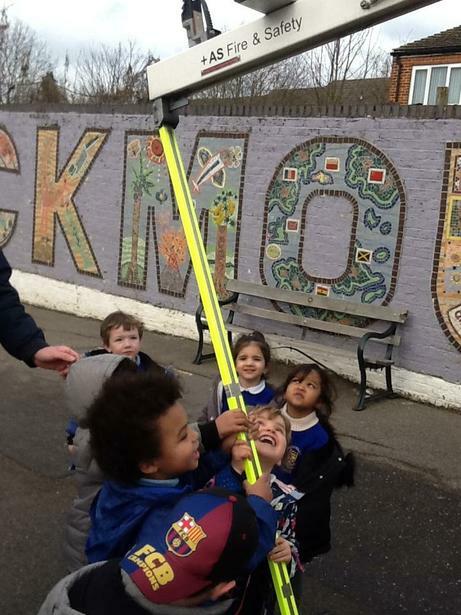 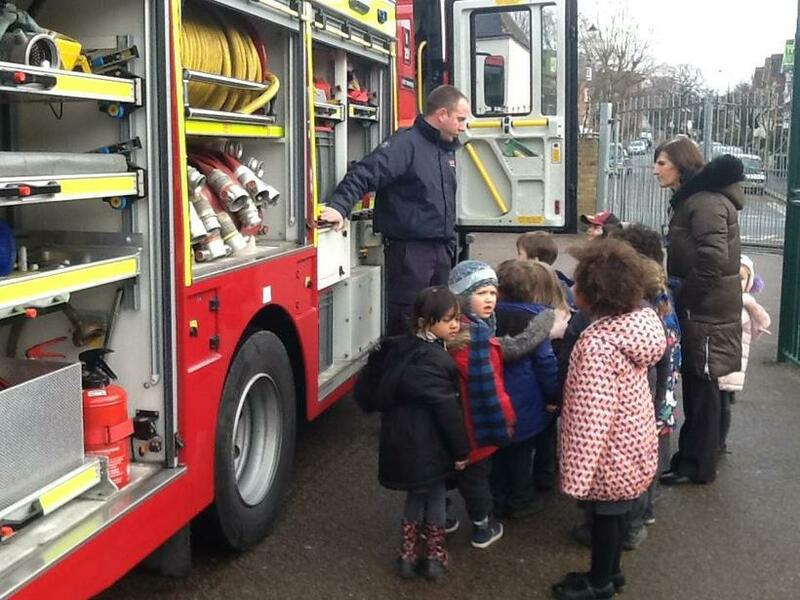 We had a very fun surprise visit from the Fire Fighters from West Norwood! 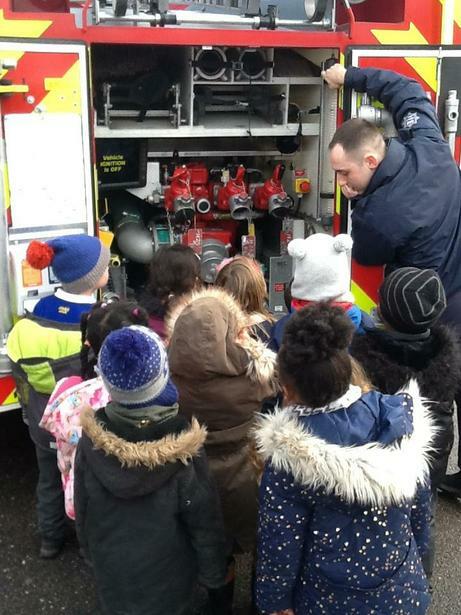 They drove into Rockmount in their fire truck, which we got to look around and some of us even got to try on their helmets and hold the special fire fighter hoses! 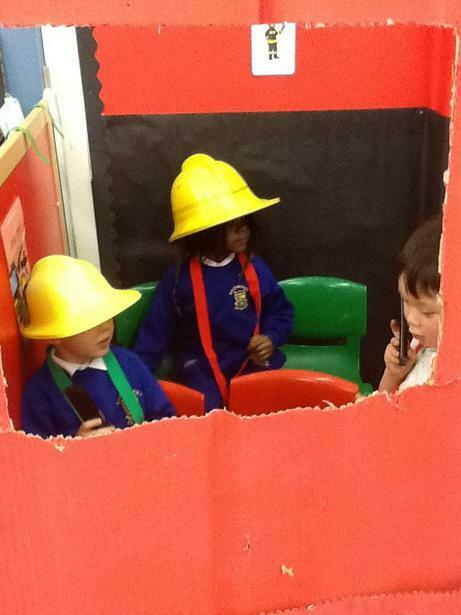 They told us all about how they keep people safe. 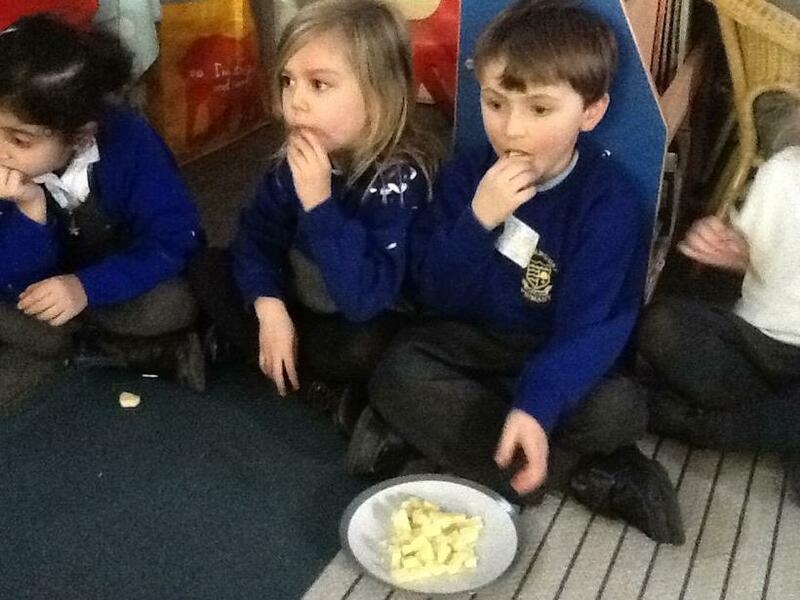 We learnt all about the five senses and the five different food taste groups; sweet, salty, bitter, sour and umami. 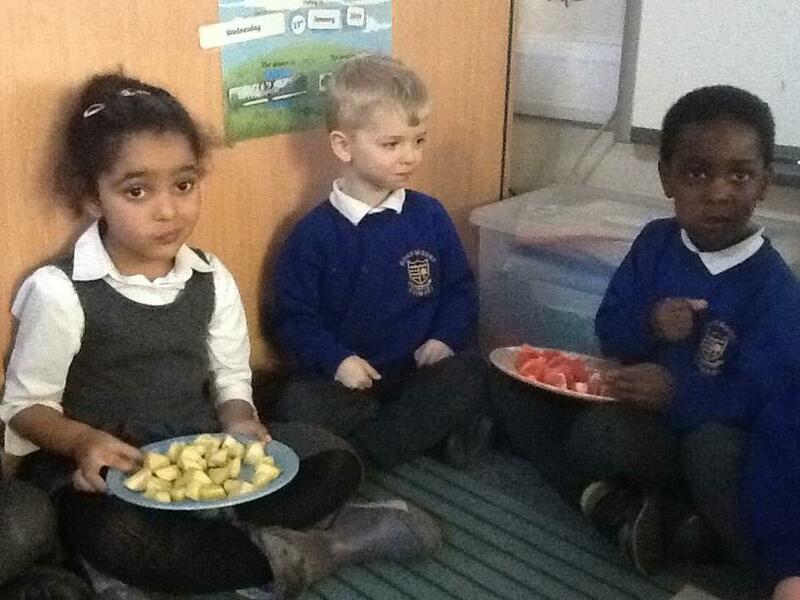 We then did a taste testing of different foods, deciding which taste group the food went into! 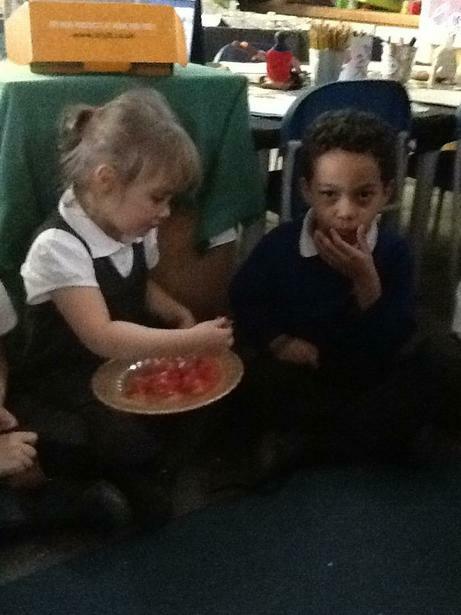 It was very fun and very tasty! 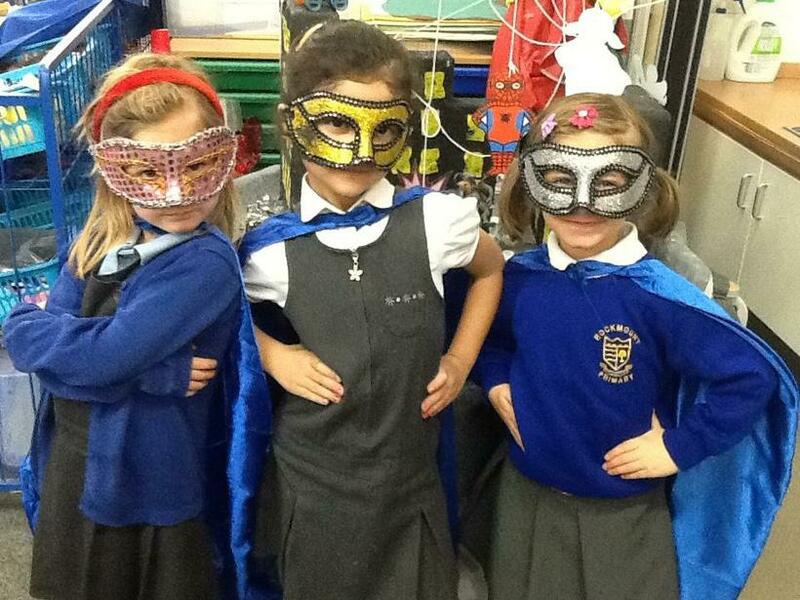 We have been learning all about superheroes! 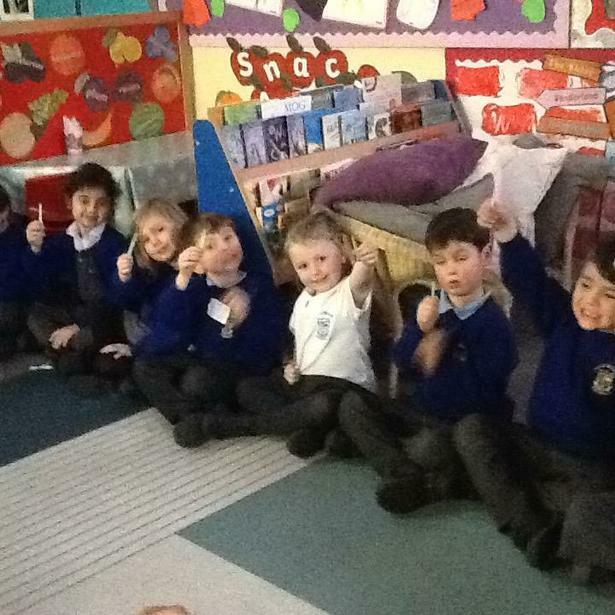 It has been really fun learning about all the super powers they have and how we can practise our very own super powers, like being super kind or super hard working! 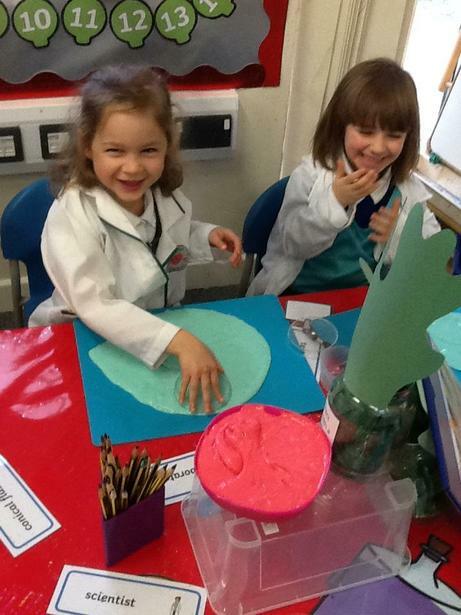 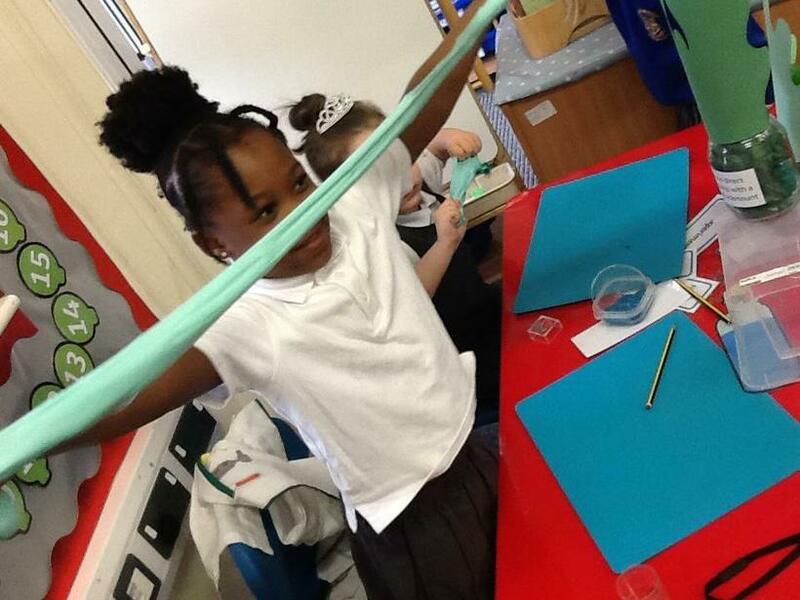 We also got to play with super slime in our science lab. 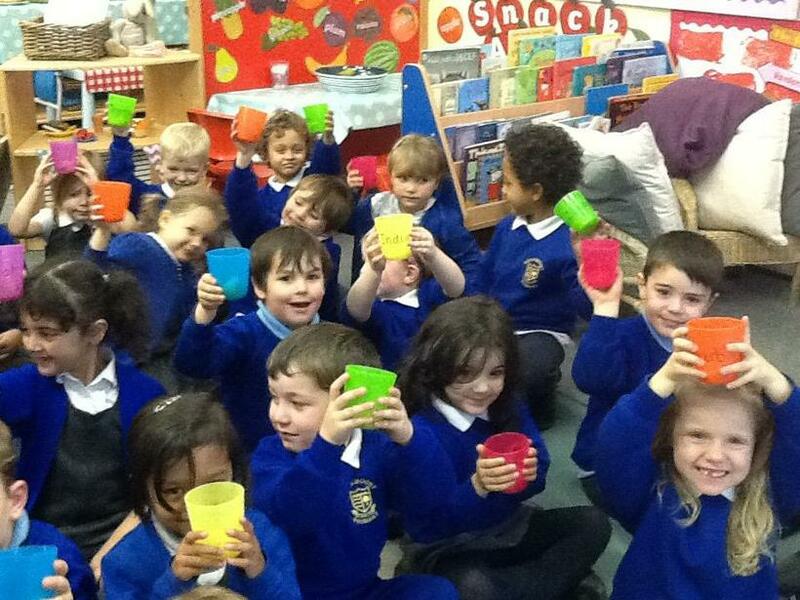 Squashing it into all the different shapes and containers was very fun. 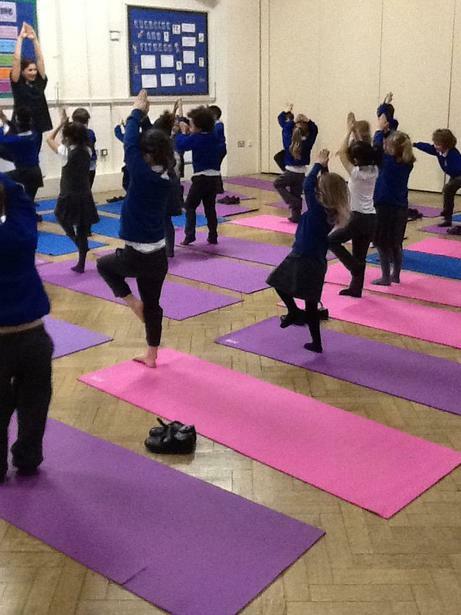 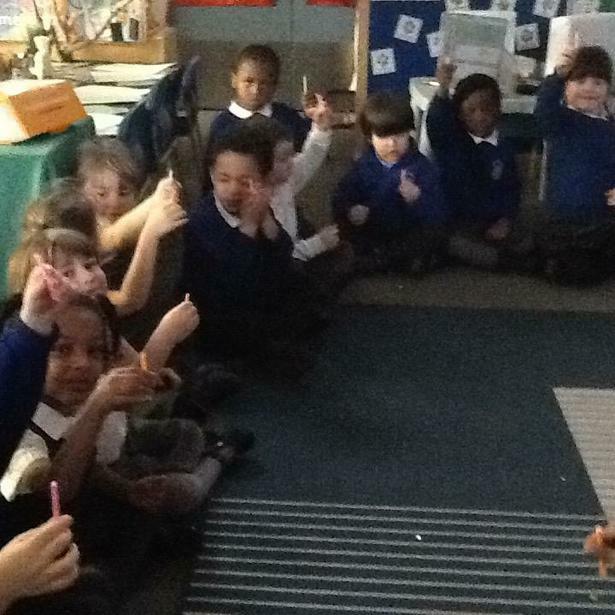 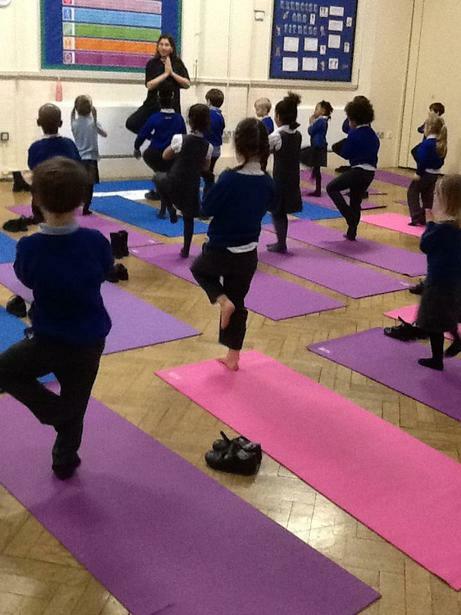 As part of well-being week, Reception enjoyed doing some yoga. 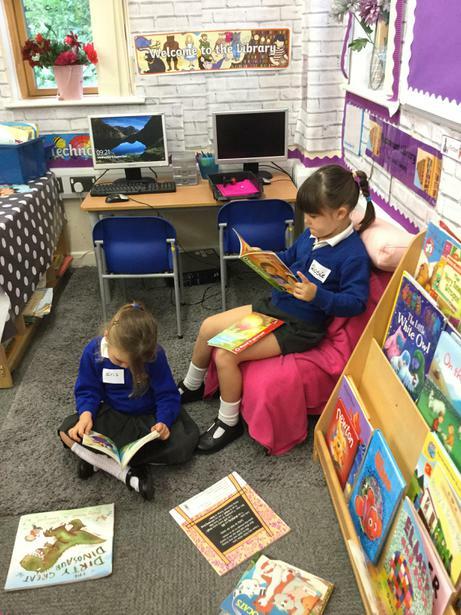 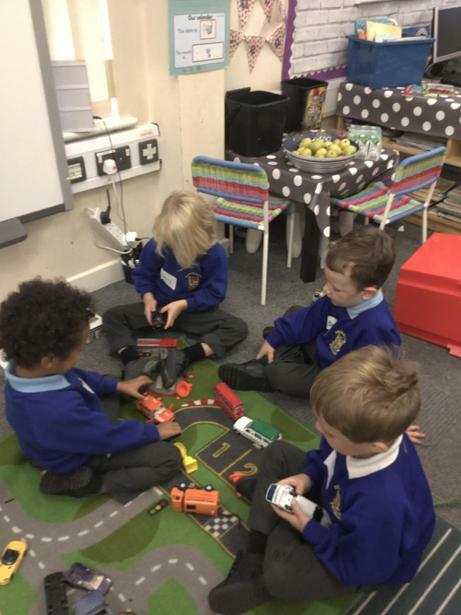 We have improved so much since the start of reception and really enjoyed ourselves as it's important to have time to relax for good well-being. 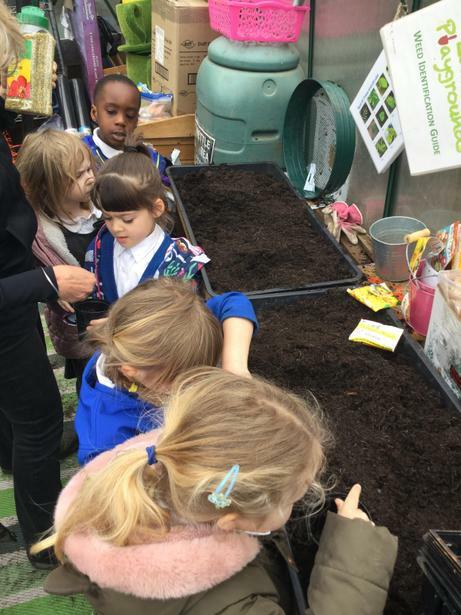 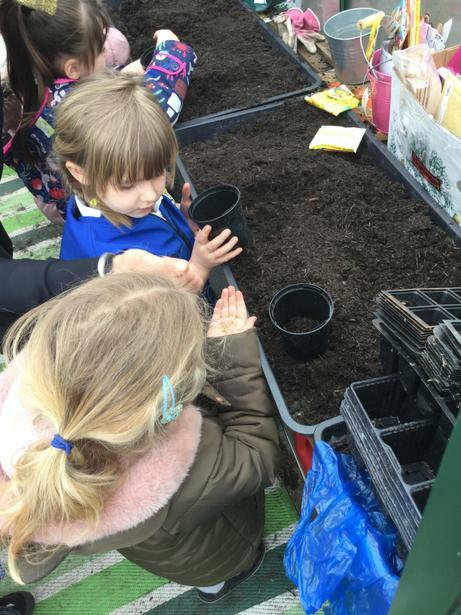 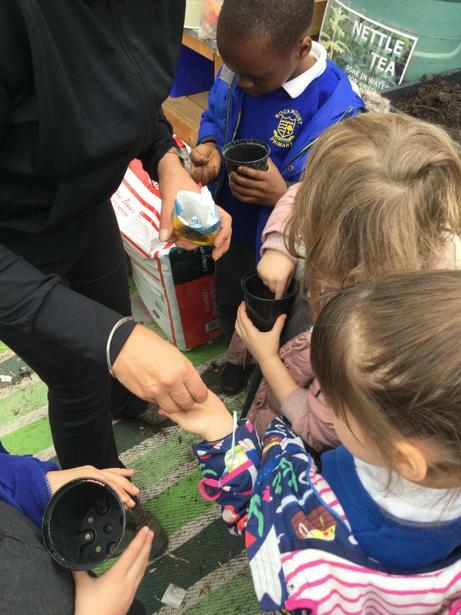 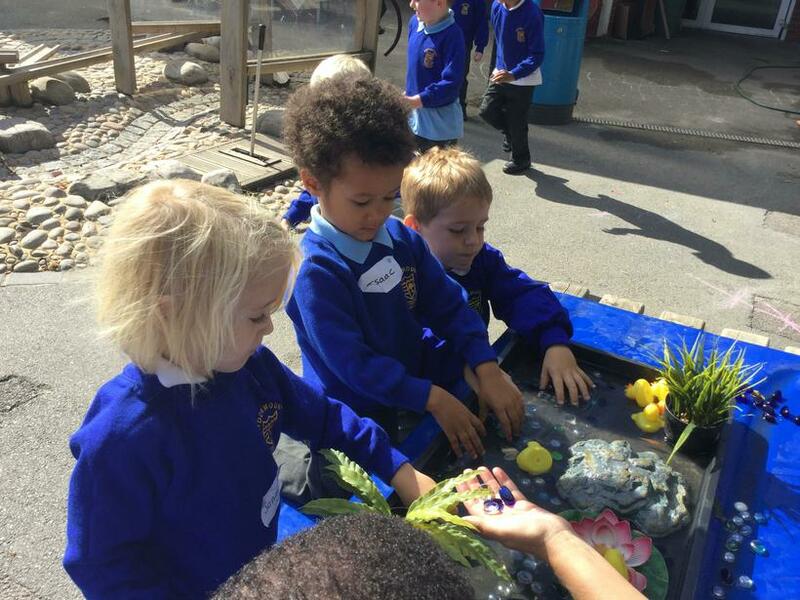 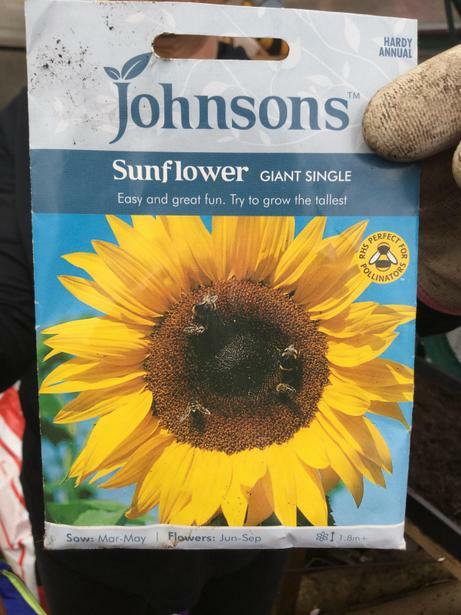 Reception have been busy in the Edible Playground planting sunflowers and onions. 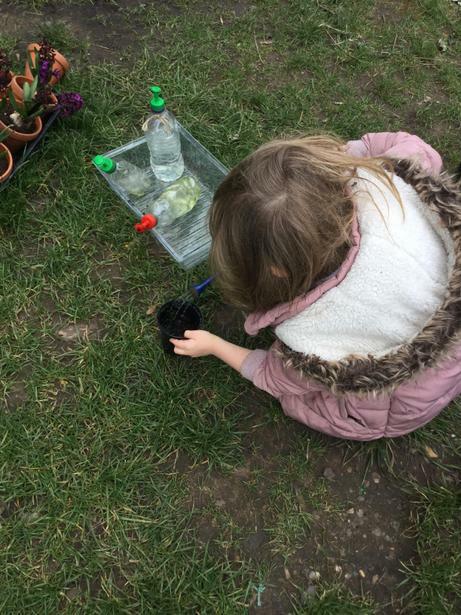 We have learnt about the plant life cycle too.